The Castle of Sant'Aniceto is a Byzantine castle built in the early 11th century on a hill in Motta San Giovanni. 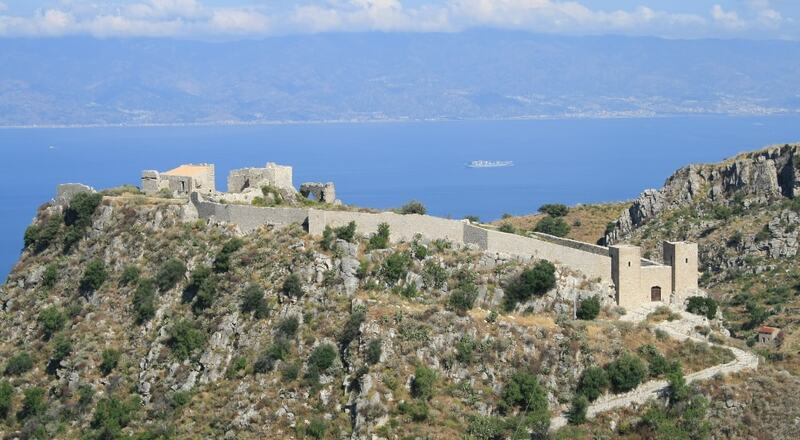 It is one of the few examples of High Middle Ages architecture in Calabria, as well as one of the few well-preserved Byzantine fortifications in the world. The name derives from that of St. Nicetas, a Byzantine admiral who lived in the 7th-8th centuries.